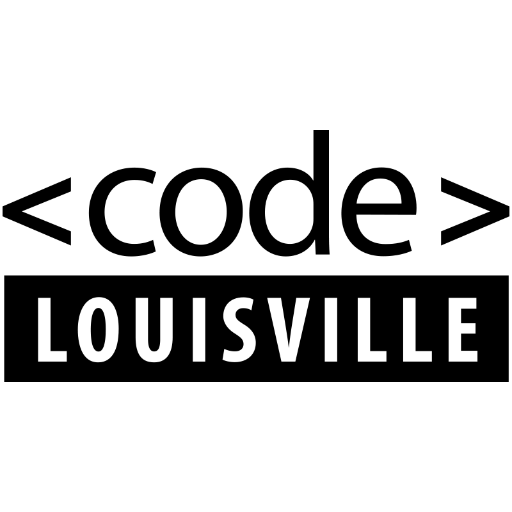 Week 8 of 12 for Code Louisville focuses on Accessibility and Website Optimization. For me it has also been a week of changes. As I have moved from coding examples and repeating course work to actually starting to code a new website, I have found that I have been taking much for granted with learning to code. Just because you watch a video, learn about a topic, and even pass some coding challenges and quizzes, doesn’t mean you know the material. On the contrary, faced with a blank screen in Sublime Text the reality of my limited knowledge has smacked me in the face more than once this week. The good news is that once you begin to code from a blank page, you learn that all that previous material starts to stick a lot better than it did just regurgitating some example you just saw a few minutes ago. Sure, you may need to look a lot of things up as you go, but you begin to realize that maybe you did learn something and forcing yourself to put code down on a blank screen forces you to make connections that just can’t be made any other way. I think the challenge is what I really enjoy about coding. It is a seemingly endless set of new challenges and obstacles to overcome. I’m not sure why, but I always seem to work the hardest when the challenges are tough. For those contemplating taking this course in the future, I would encourage you to open Sublime Text and start some actual coding from a blank screen as soon as possible. It doesn’t have to be something great or even something you plan to keep or use, but go through the steps of getting started and putting code on the screen. The journey of a thousand miles begins with the first step. On a work note, I completed the fourth week of my contract Happiness Engineer work trial with Automattic this week. I’ve spent the last four weeks providing email, forum, and live chat support for WordPress.com customers. It was an incredible experience. It was challenging, educational and rewarding. 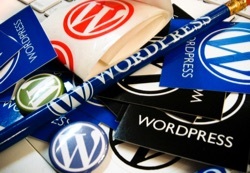 I learned a lot about WordPress.com. In some ways it felt like I was getting a VIP pass to see what happens behind the curtains at a rock concert and then getting invited to tour with my favorite band for four weeks as a roadie. It was an incredible experience and I think it deserves a blog post of it’s own to describe and do justice to. Look for a post sometime in the near future. With the Automattic work trial completed, I now have some time to concentrate on my Code Louisville studies again. Time is something I have not had much of for the last four weeks. I have a project to complete, and courses to review. I also need to get back on the job hunt and find my first front-end web development position! See you all next week!